Yep, I stole this idea from Julie Davis (check out her post here...). Even if you do not read the rest of this one, you can click on Julie's and I promise it will be worthwhile. So, I always feel better when I blog, it helps me reflect over topics, trends, ideas etc. Even if people never read it, I feel it can be of benefit...and I have encouraged others to do the same. I really WANT to be more consistent and I know that is my problem and not any one else's but here is my attempt at consistency...the first Thursday of the new year. Here is to the rest of the Thursdays. 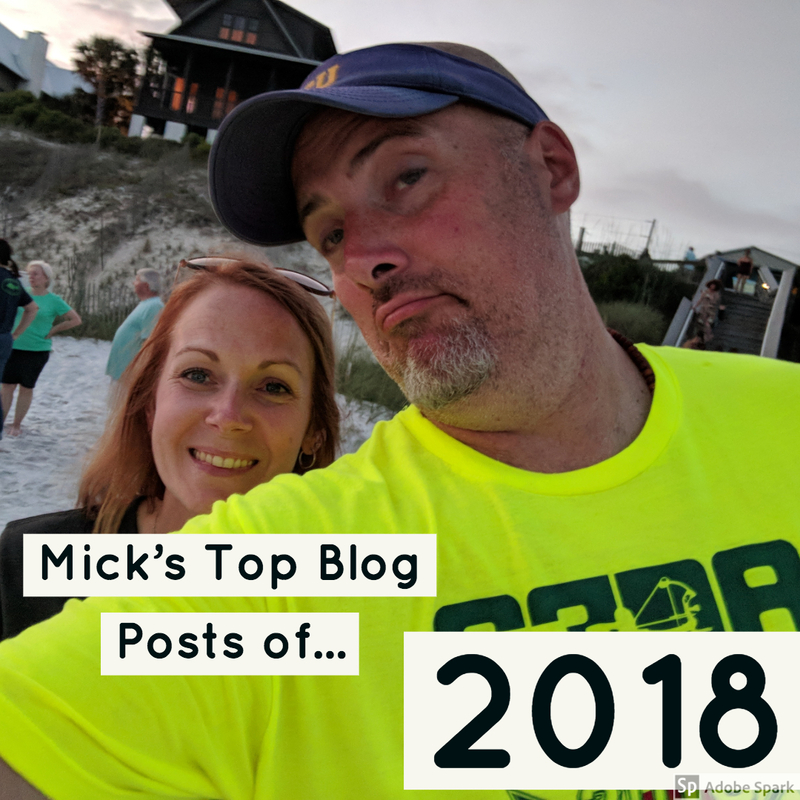 Back to the post...I have seen several folks share their most popular blog posts of the year and I felt I should join in the fun. What a great way to start 2019! Feel free to share and steal, that is exactly what I do. First things first, I did not just randomly write a blog post about myself. Yes, it is a blog post about myself but it there is a reason. After 18 years in one school system, I moved to a neighboring system. I shared this one so people could get an idea of the Mysterious Mick from that "rival" school system. It is actually pretty cool, more of a hyperlinked Google Slide that tells a little about me. Interesting that two of my most popular posts were written by other people, maybe I should just host other people's thoughts on my blog?? Anyways, this was a series of several blog posts on becoming an administrator. The whole series was actually pretty popular, might be worth a read. Again, another several part series that focused on the idea of personalized learning both for students and adults. If you have a link to education (which is everyone) then pay attention to this. Learn how we (and you) can personalize learning. This goes for all fields. If you are in a career, does it not make sense to select your learning based on what YOU need?? You can and should have some control over your learning. That goes for kids too! I mentioned earlier the changing of schools systems. I also devoted a blog post to that transition. Although it did not gather as many hits as the ones above, it was still one of my favorites of 2018. 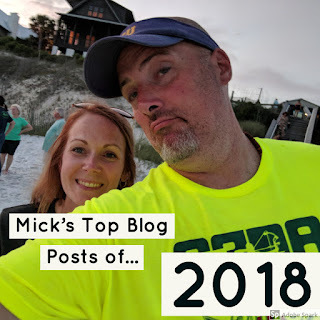 So, there you have it...my top blog posts of 2018. Hopefully I will have many more in 2019! Now it is your turn, share what you know.